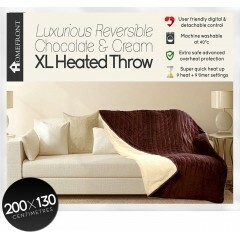 The great thing about heated throws is how versatile they are. 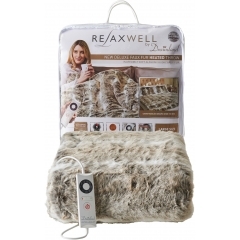 Not only do they make you feel snug as a bug during the frosty winter months but they also look great thrown over your sofa when not in use. 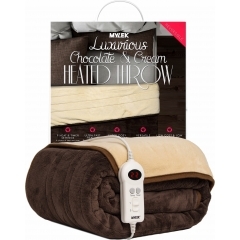 Browse our huge selection of heated throws and blankets today, we have lots to choose from! 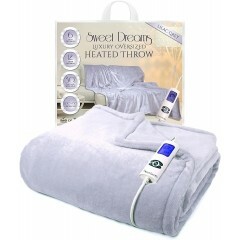 Place a heated throw over your bed to enjoy continuous cosy warmth all night long or place it over you to take the chill away while you wind down watching TV. 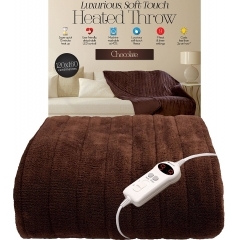 Match it up with your bedroom or living room decor to get the most use out of it! 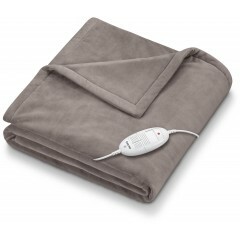 We also think they're great for people who travel a lot as you can easily pack up your heated blanket and take it with you wherever you may go. 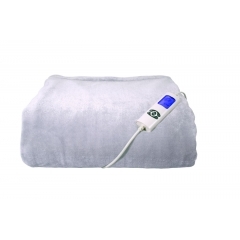 You'll also be pleased to know that they can help you cut back on expensive heating bills during winter. 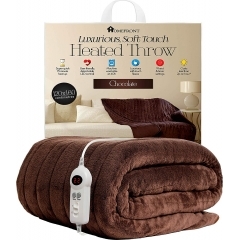 Why waste money and heating the whole house to feel a little bit of warmth when you can switch your throw on and be completely toasty within 10 minutes? 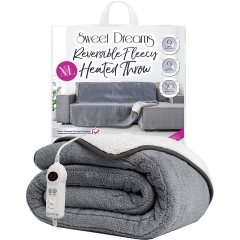 Whether you're browsing for a grey or pink heated throw, a reversible one or even an extra large one (big enough for 2-3 people to snuggle under!) we have something to suit everyone. 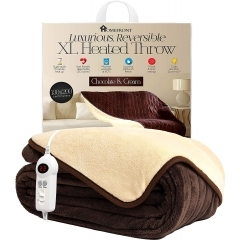 Not sure which heated throw is best for you? Our friendly Customer Support Team would love to help you out. 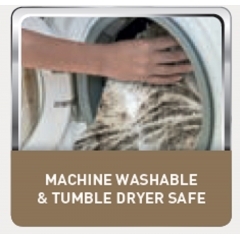 Just give them a call on 0800 091 31 71.